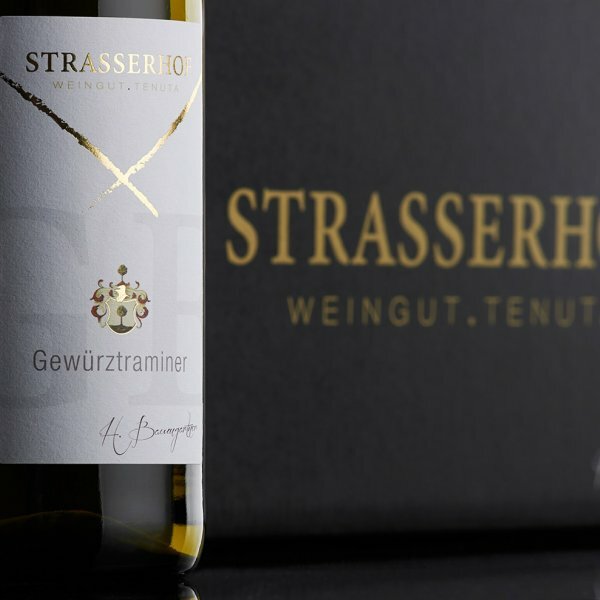 Among the oldest vineyards in South Tyrol's Eisacktal, Strasserhof in Neustift bei Vahrn can date its historic walls back to the 11th century - and this traditional vineyard benefits from its altitude (700 m above sea level), giving it a uniquely sunny position amid idyllic grapevines. 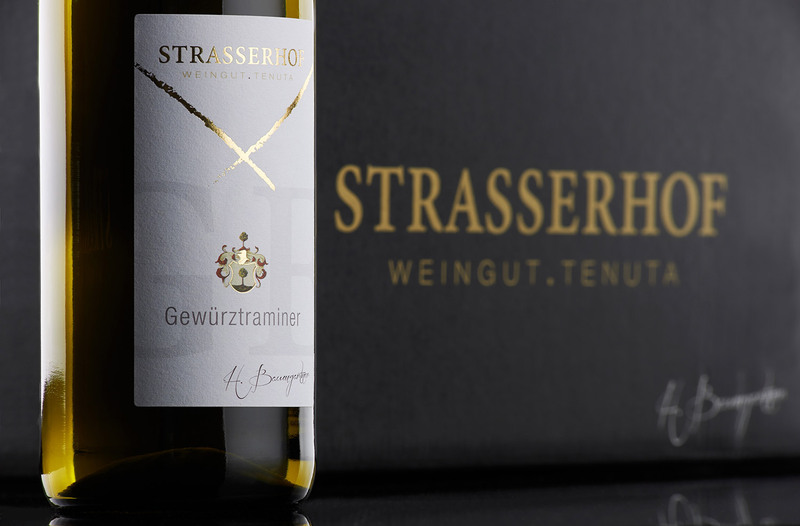 The famous Neustift monastery and the bishopric of Brixen are just a few kilometres away. 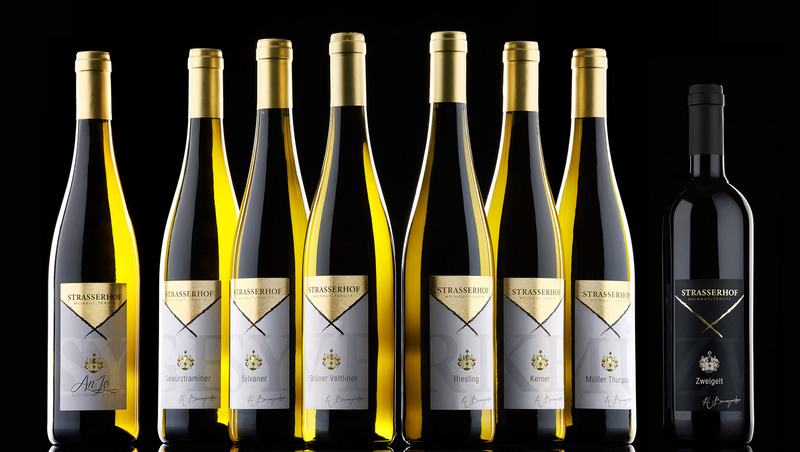 The Strasserhof vineyard produces principally white wines and red wine for the in-house wine tavern or "Buschenschank", where traditional delicacies are available from the end of September to the end of November. 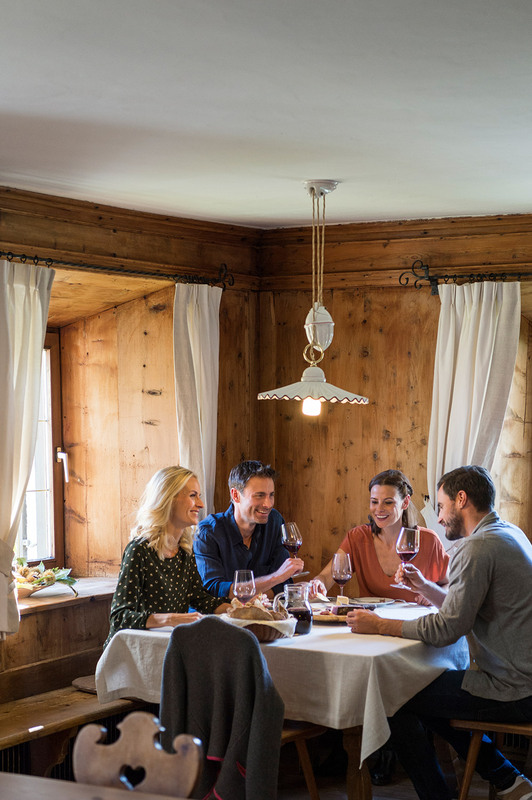 Spend your holiday on the farmstead with us in South Tyrol and leave the stresses and strains of the day at home: we rent out cosy rooms incl. breakfast, and we also have a new holiday apartment for hire. 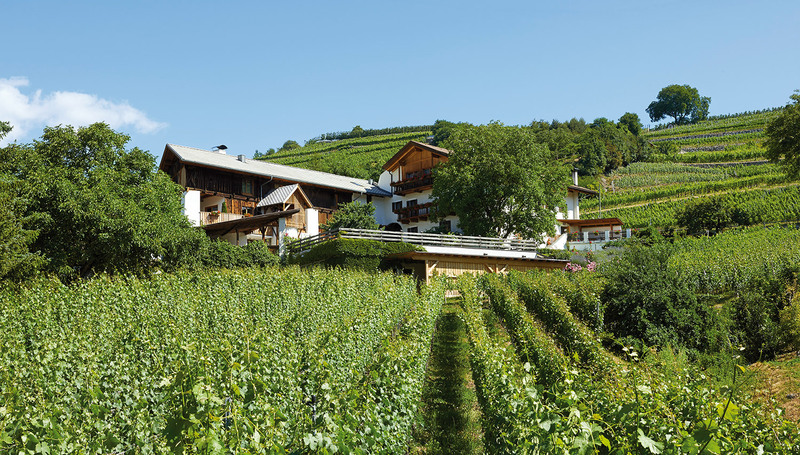 Our farmstead is surrounded by magnificent nature, so a vast range of leisure activities are right on your doorstep during your stay. From gentle family walks with the kids to challenging mountain hikes - there's a suitable route for every walking type. 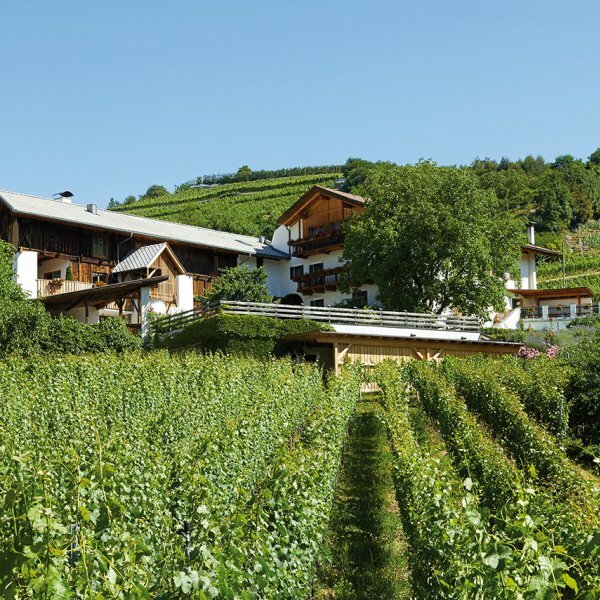 Start your hiking tour from the front door of our farmstead, discover the diverse landscape of the South Tyrol and go mountain biking. Active sports enthusiasts should put the exciting rock faces on their to do list and go climbing in Eisacktal. 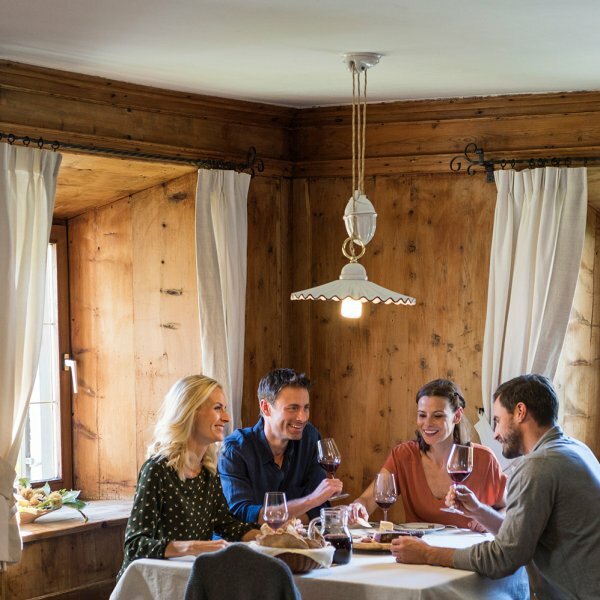 The chilly season invites our guests to enjoy the best conditions for an unforgettable winter holiday in the snow on the region's local mountain, the Plose, or in nearby ski resorts like Gitschberg-Jochtal.